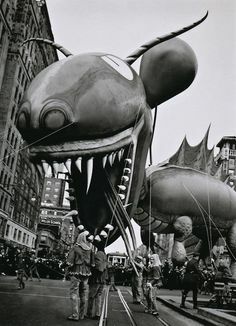 The Macy’s Thanksgiving Day Parade is a pretty major event every year, so I thought it’d be neat to talk about it a bit and post some pictures of the parade from the 1920’s. But as I was looking it up I was surprised to learn that the parade was started by first generation immigrants, which struck me as a little ironic. I say “ironic” because immigration is a major and divisive topic in the US these days. But regardless of how you feel immigration policy should be conducted, I am excited to know that something as “American” as the Macy’s Day parade was largely founded by the influx of European immigrants. 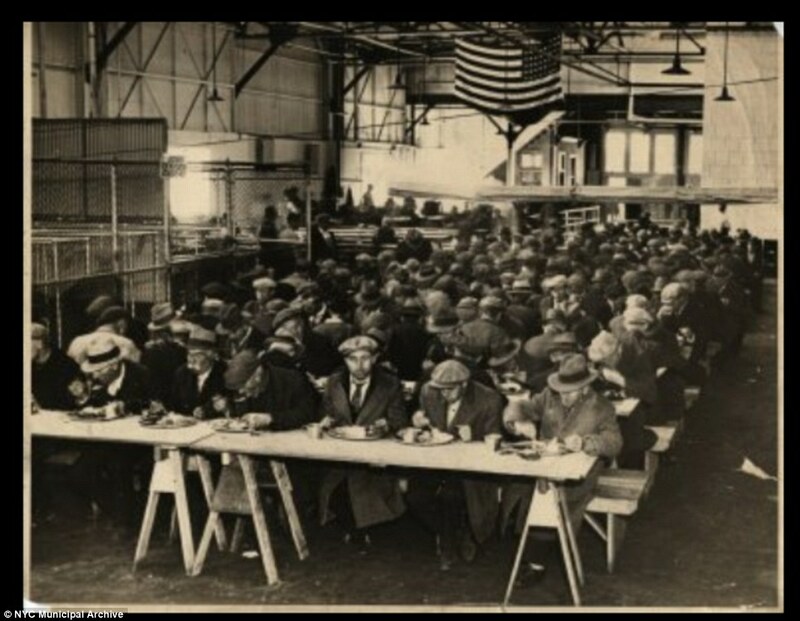 In the 1920’s Macy’s department stores were largely staffed with immigrant workers. These new Americans were very proud to be part of this country and wanted to celebrate with a parade much like how they would in Europe. There was already an annual Thanksgiving parade in Newark, New Jersy started by Louis Bamberger for the Bamberger store, but in 1924 it was transferred to New York. The Macy’s employees marched to Herald’s Square dressed in vibrant costumes they made. They dressed up as clowns, cowboys, knights, sheikhs and elves. 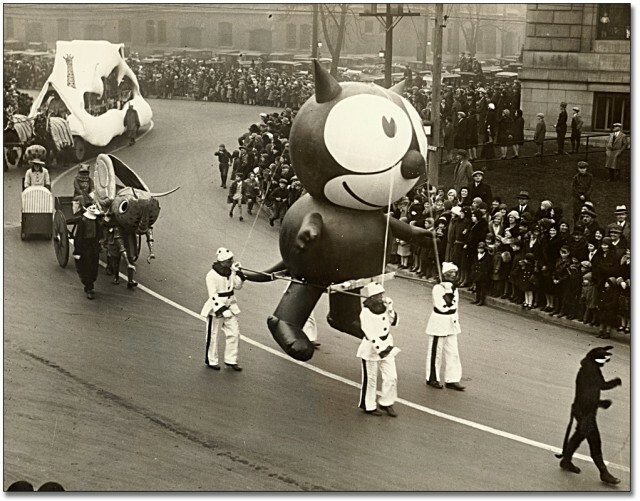 The first parade had floats, had professional bands and borrowed animals from the Central Park Zoo (it wasn’t until 1927 that the parade had giant balloons, the first being Felix the Cat). At the end of that first parade Santa Claus made his appearance at Herald Square, a tradition that has continued ever since. 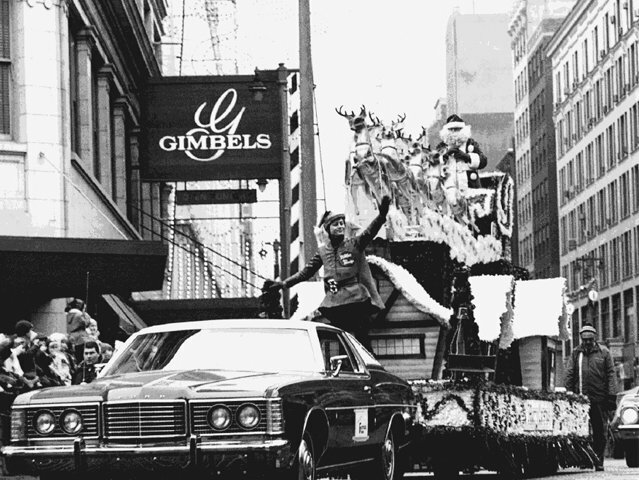 Over a quarter of a million people attended the parade, and Macy’s immediately monopolized on its success by declaring it an annual event. By 1933 the gathered crowd numbered over a million. The parade has become bigger and bigger every year, with new floats, balloons, bands, and performances all backed by lots of marketing investments. But it is important to understand how influential immigrants were to the shaping this iconic event in our culture. We all need to be reminded of how this country was founded and supported by immigrant peoples. The Macy’s Parade is a wonderful example of how America is at its best when we are inclusive and celebrate our diversity instead of attacking it. Unfortunately our country is too often caught up in consumerism, race, fear mongering politics, and misbehaving celebrities to take the time to be united in mutual thankfulness and brotherly love. I suppose those are in part my own sentiments. Anyway, I am glad that I can say I am thankful for many things about living in America despite the problems that we still struggle to resolve. Nothing is perfect. So this season I suggest that you gather your loved ones close and celebrate yourselves, much like those first generation immigrants who started a parade because they were so happy to be a part of this nation. And I want to quickly thank you guys for reading my blog. I am still surprised by the number of people who read it, and I am glad y’all do. Day of the Dead is a holiday widely practiced in Mexico. Families come together to honor dead loved ones and encourage their sprits to visit with various gifts. Evidence of ceremonial rituals meant to attract the spirits of the dead and honor them can be traced back to Pre-Colombian times. Aztecs dedicated a month long festival starting around August to the goddess Micteozcihuatl, the precursor to today’s Catrina. Over time beliefs of the indigenous peoples combined with Catholic beliefs, producing a three day celebration that starts on October 31st and lasts until November 2nd. Each day holds specific significance. 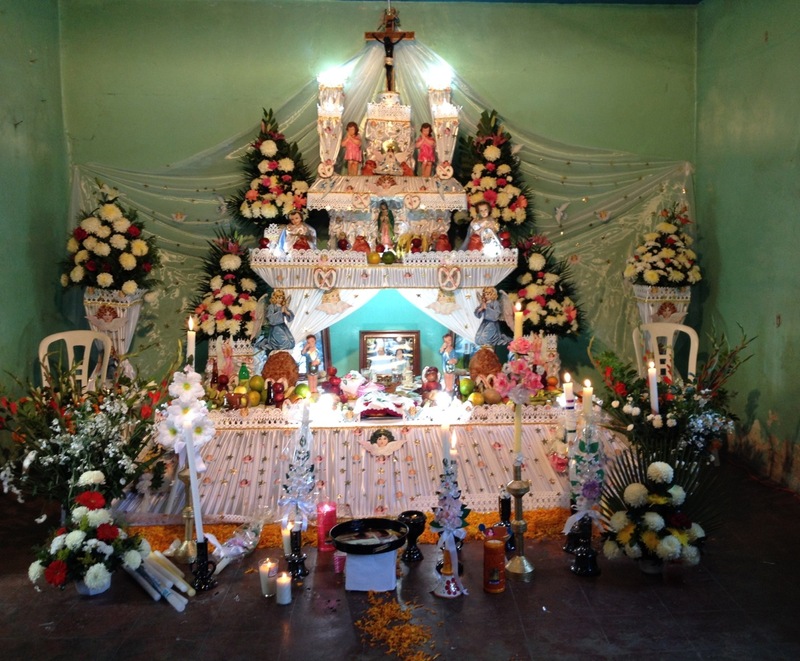 On the first night, called Dia de los Inocentes (Day of the Innocents) children make altars for the angelitos (spirits of young children or babies) encouraging them to visit. 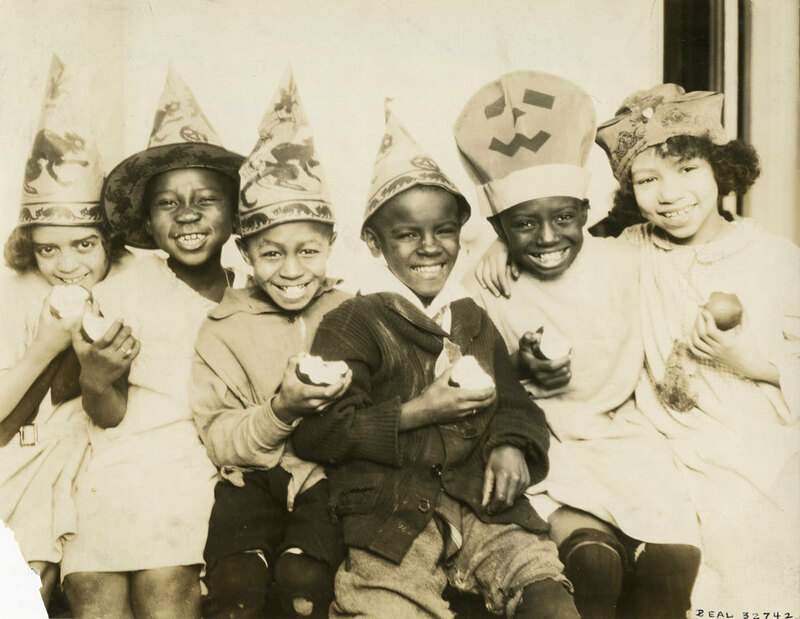 The next day called All Saints Day honors adult spirits and on the last day, All Sous Day, families gather in cemeteries to decorate the graves of relatives and friends who have passed. The traditions of this festival spread through out the region and now similar holidays for the dead are practiced in Spain, Brazil, and some areas of Europe, Asia, Africa and America. There are specific icons that make up the visual lexicon of Dia de los Muertos. 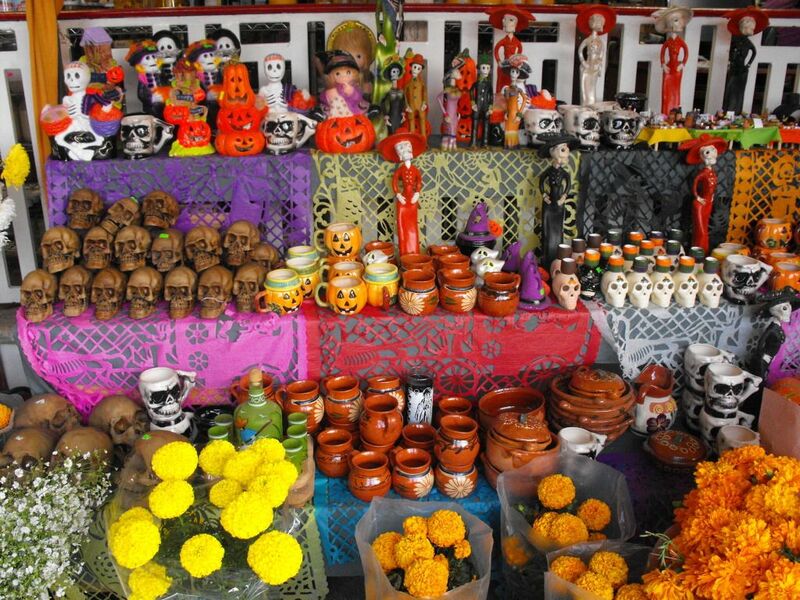 The most readily recognized being sugar skulls (calaveras de azúca) placed onto graves as oferenda (offerings). These decorations made of sugar and can be bought, but are often homemade. 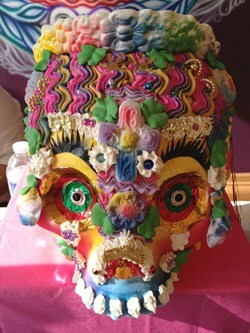 The sugar is shaped into a skull and brightly decorated with patterns in multi-colored icing, shiny foil, sequins and glitter. These are not morbid items, but are cheerful reminders to the dead of the love their living relatives still have for them. Marigolds are the flowers of the dead and are thought to attract spirits. 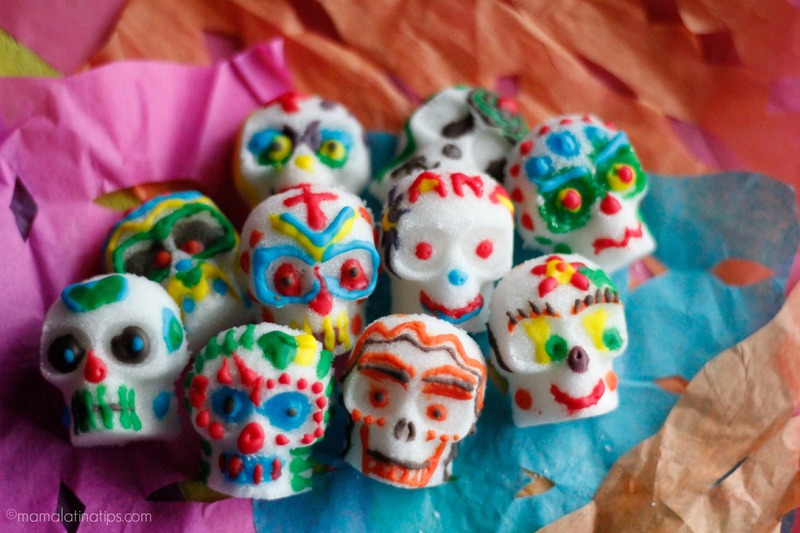 The flowers and sugar skulls populate art inspired by Dia de los Muertos themes. 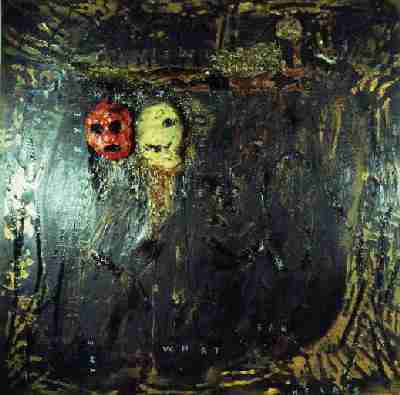 Faimlies also paint their faces in a likeness of the sugar skulls and wear marigolds in their hair. 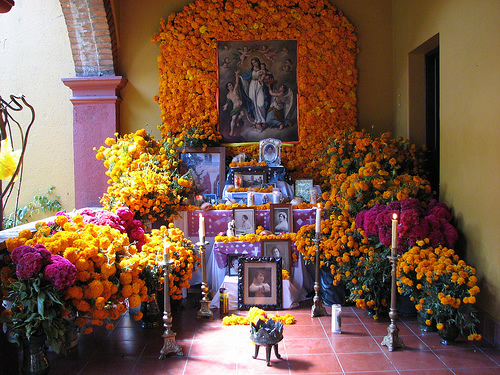 Altars made for the dead can become large and complex, filled with sugar skull, paper decorations, food and drink favored by the deceased, candles, flowers, toys and pictures. 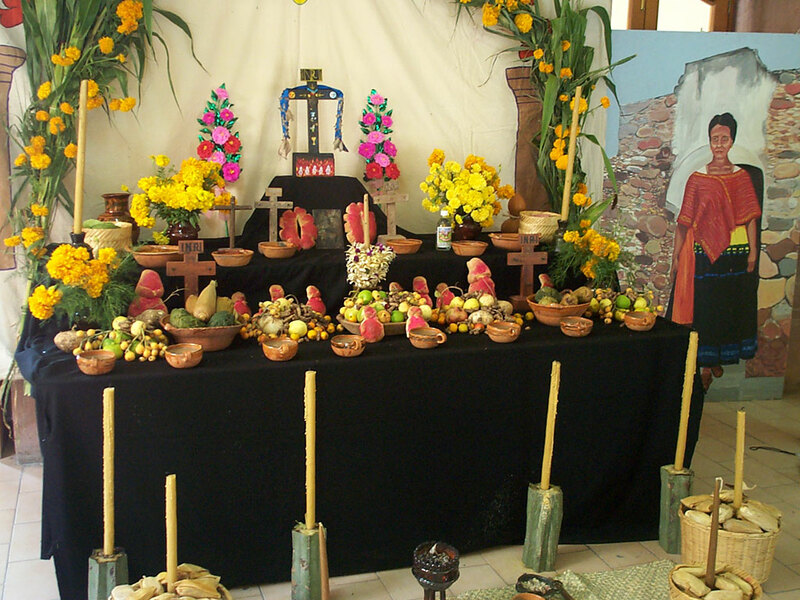 These altars are made to attract the spirits during the days of the holiday when they can visit. Special bread is baked called pan de muertos (bread of the dead) and also placed on graves. These elaborate alters are quite beautiful and reenforce the celebratory themes of the holiday. 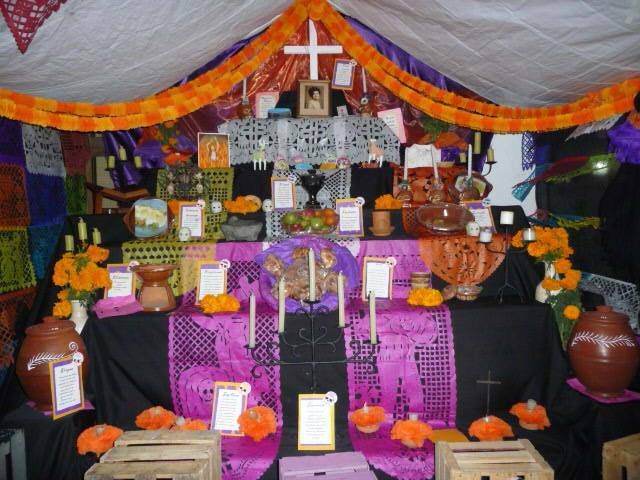 Below I have attached some pictures of altars and other items from Dia de los Muertos. Later this week, my work place will participate with Dia de los Muertos by having private and public altars for the community to visit. I am very proud to be able to contribute to this long tradition as well as excited to be a part of it. I will try to take some good pictures of the altars to share later this week or early next week. Thanks for reading guys, and whether you chose to celebrate Halloween or Dia de los Muertos or both, I wish you all the best. So before the word count lets have a quote shall we? 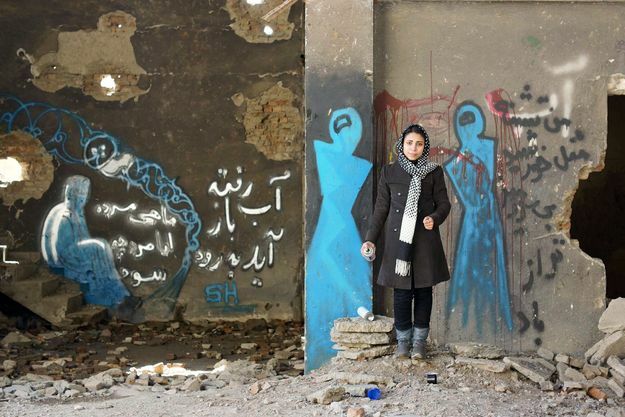 Shamsia Hassani is a graffiti artist working in Kabul. She is afghan, but grew up in Iran where freedoms were limited because of her nationality. Shamisa was not allowed to study art until 2006 when her family moved to Kabul. As a girl Shamisa practiced art on her own, but gravitated towards graffiti after attending a work shop by a UK artist. Today she teaches at Faculty of Fine Arts, Kabul University and is a founder of Berang Arts Organization,. 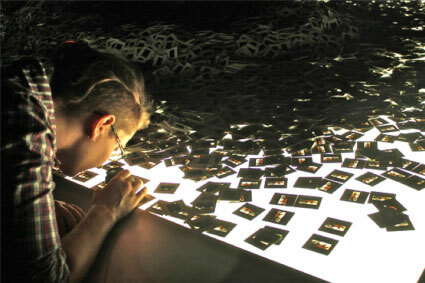 Create positive and empowering imagery to “cover up bad memories” left after years of war. Introduce art to a community of people who have no other means accessible. Use meaningful images to express her messages because “the picture is more expressive than words. Create awareness of the plight of afghan women. Shamsia’s continued effort’s to exchange her street arts experiences with her students and present more artists to the community. 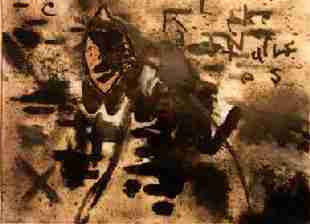 She was selected as one of Top10 for the 2nd Afghan Contemporary Art Prize in 2009, and since then has been part of solo and group exhibitions inside and outside of Afghanistan (e.g. Germany, Australia, India, Vietnam). *I didn’t really do a word count. I might be over 150. I have been on a hiatus for some time now, and through it all I have missed blogging very much. My time has been monopolized by work lately because recently I was hired to a few new part time jobs. I am very glad to have these jobs, but I do miss my time blogging. So rather than feature lengthy posts that require lots of time to research and fact check, I am going to post shorter bits, like this, so I can still satisfy my need to write about art, however briefly. I am calling them 150 Words (yes I did try 100, no I could not keep it that short) This does not mean that I will never do a long post, but they will be infrequent. For now these shorter entries are much more convenient for me and I hope you will still appreciate my contributions. I promise that I will include more pictures! Jeff Koons is a contemporary artist who makes art that comments on material culture. He draws attention to the fickle nature of fashion, pop culture, commerce, and media. Materials he works with include metals like chromium stainless steal for it’s shining and seductive qualities, found objects, and even topiaries. Using these materials Koons transforms banal objects into high art icons. 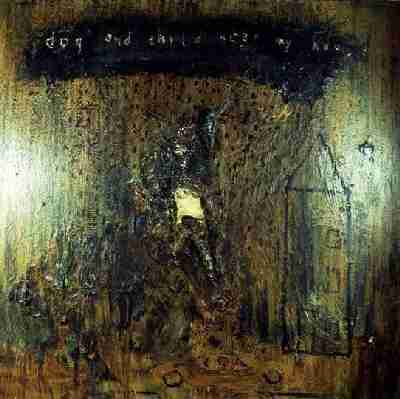 Good examples include his “Balloon Dog” sculptures and vinyl “Inflatables”. These sculptures are striking for the contrast between material subject; hard, shining metal we know is heavy and dense, conjuring the likeness of a light, fragile balloon. 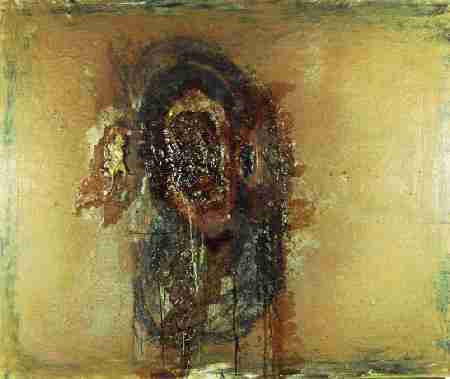 His paintings and sculptures make critical observations on celebrity culture with a variety a art techniques, demonstrating his varied interests. 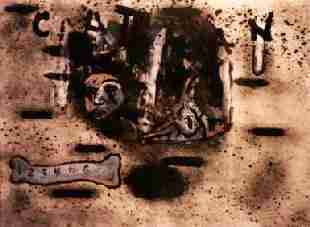 Drawing on stylistic markers of Surrealism, Dada and Pop his “Banality” series brought him fame in the 1980s. 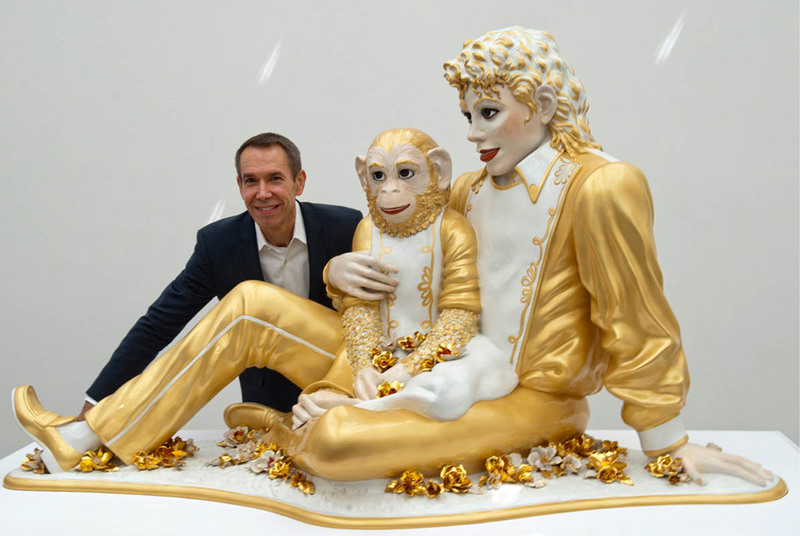 This series featured pseudo-Baroque sculptures of pop artists like Michael Jackson with his pet ape. 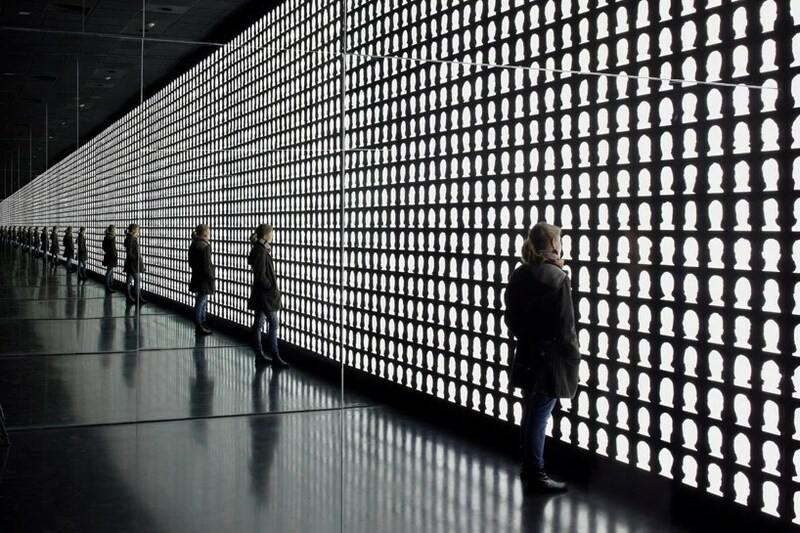 Currently a large portion of artist Alfredo Jaar’s oeuvre is on display at Kiasma titled “Tonight no Poetry Will Serve” it opened on April 11 and will show through September 2014. Named after a poem by the late American writer Adrienne Rich (1929-2012), an important source of inspiration for the artist, the retrospective occupies two floors comprising more than 40 works from 1974–2014. 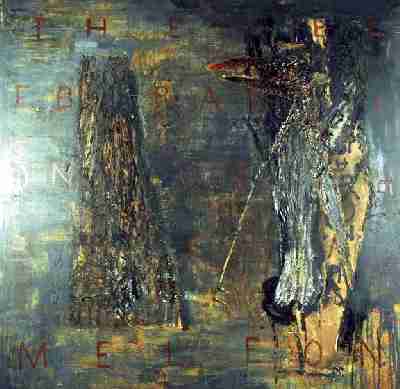 It features real ground-breakers like “Lament of the Images,” “The Silence of Nduwayezu,” and “The Sound of Silence”. But the premium piece is Jaar’s re-creation of “One Million Finnish Passports;” the striking and historic landmark work shown originally in Helsinki in 1995 and was destroyed right after the exhibition. The Chilean native has lived in New Year since 1982, gaining international fame as an ethical artist, architect and filmmaker with installations and public interventions. 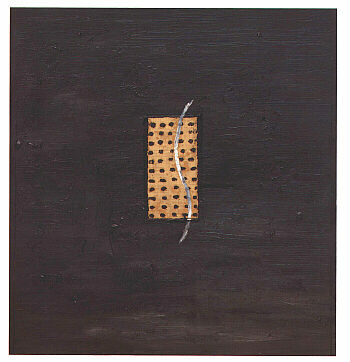 The overriding theme in Jaar’s body of work is social morality. He challenges us to question the practicality of our principles, revealing the holes in Western society’s attitudes regarding righteousness and social justice. His large scale installations, films, photographs, objects, and neon works examine human and social morals by negotiating the balance between our responsibility for ensuring self well-being and that of others. With art he tackled the Rwanda holocaust, gold mining in Brazil, toxic pollution in Nigeria, and immigration issues between Mexico and the United States. 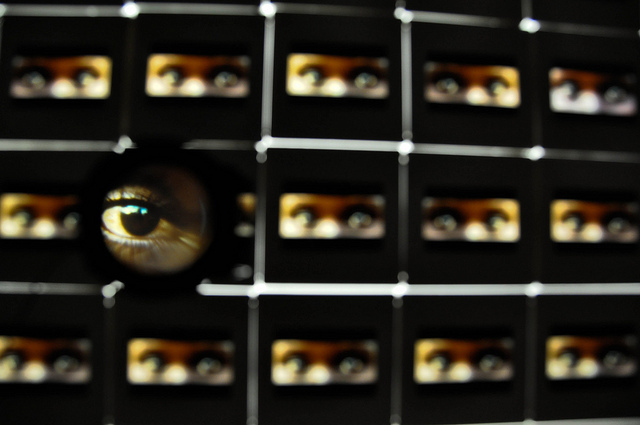 In a lot of the works, Jaar contrasts light and dark to expose moral disparities or focuses on eyes as points of entry into another person’s experience, effectively eliciting empathy and real compassion. Though he also distances the viewer from the human aspect to provide “room” for reflection upon the full implication of a problem, the spread of injustice in situations like immigration and persecution. 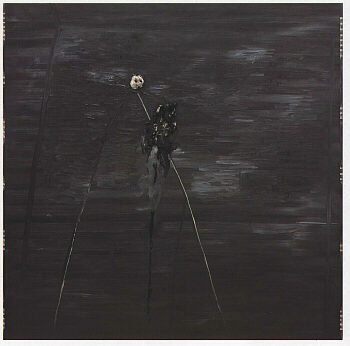 Many of Jaar’s works are extended meditations or elegies, including videos like Muxima (2006) that portrays the extreme contrast between poverty stricken Angola and the oil economy and “The Gramsci Trilogy” (2004–05). The latter is a series of installations documenting Italian philosopher Antonio Gramsci’s imprisonment under Mussolini’s Fascist regime. He has exhibited individual works in Finland in both the 1995 and 2011 ARS exhibitions and in 2010 as part of the Capital of Culture year in Turku Archipelago. Among Jaar’s many awards are a John D. and Catherine T. MacArthur Foundation Award (2000); a Louis Comfort Tiffany Foundation Award (1987); and fellowships from the National Endowment for the Arts (1987); and the John Simon Guggenheim Memorial Foundation (1985). 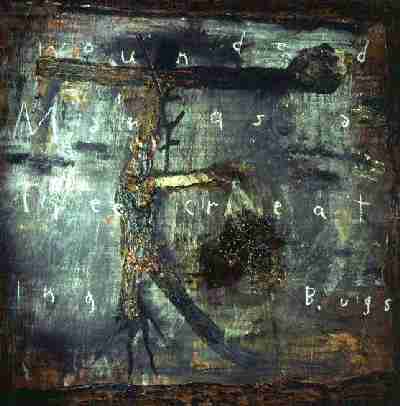 He has had major exhibitions at the Museum of Fine Arts, Houston (2005); Museo d’Arte Contemporanea, Rome (2005); Massachusetts Institute of Technology, List Visual Arts Center, Cambridge (1999); and Museum of Contemporary Art, Chicago (1992). 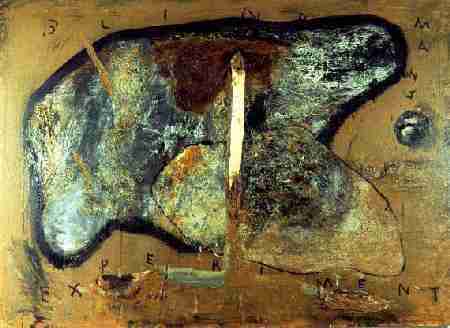 Jaar emigrated from Chile in 1981, at the height of Pinochet’s military dictatorship. 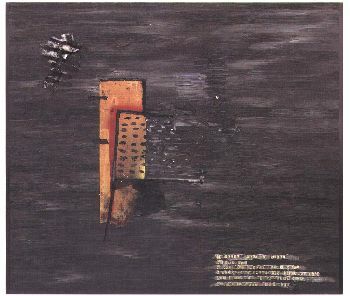 His exhibition at Fundación Telefonica in Chile, Santiago (2006), was his first in his native country in twenty-five years. Jaar lives and works in New York. SEGMENT Art21 follows and films Jaar in his native Chile during a major retrospective of his work, which he shares for the first time with the Chilean public.